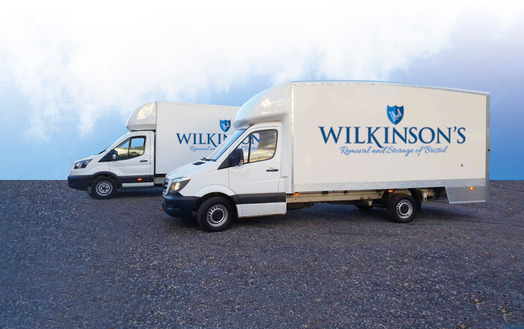 Wilkinsons Removals and Storage of Bristol are also able to offer a man and van service for single item collections. 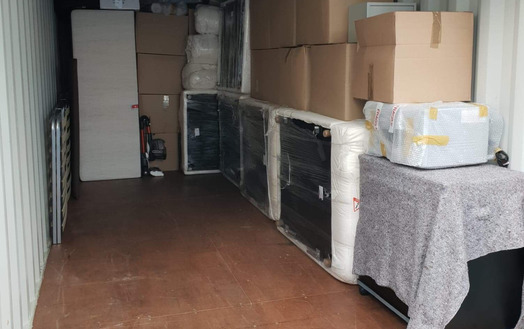 The man and a van option is also an ideal low cost moving option if you have people who are happy to load and carry at each end, alternatively look at our removal services options for moving home. 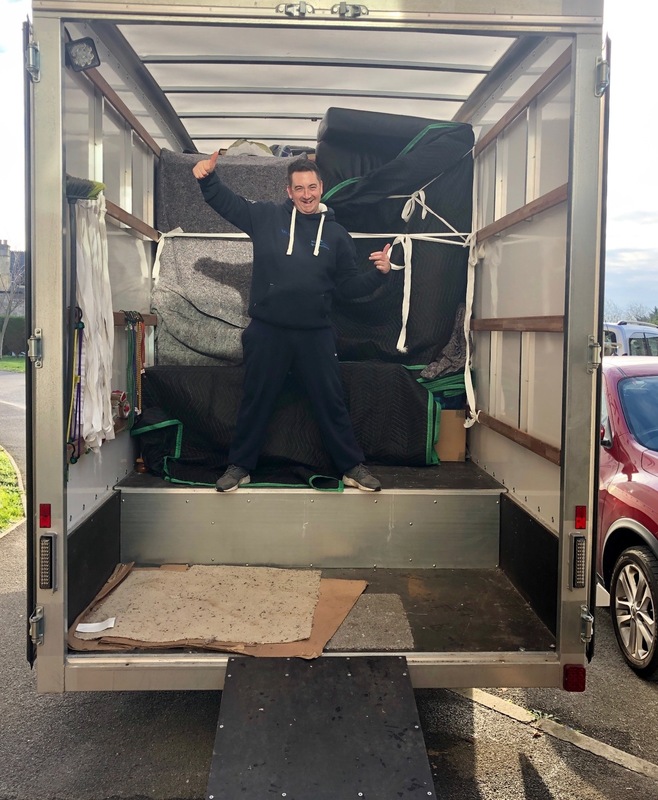  As part of a haulage company we have many options when it comes to a man and van service, we can arrange collection of any item be it furniture or freight. 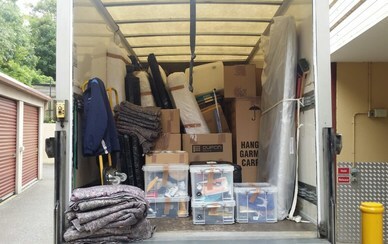 The man and van service is ideal for smaller items such as fridges or eBay items. 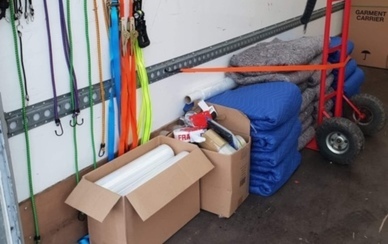 A two man team will be required for larger items such as sofas or American fridge freezers. 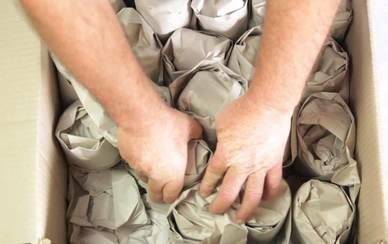 All blankets, ramps, straps, sack trucks and removal dollies are included in quotations.